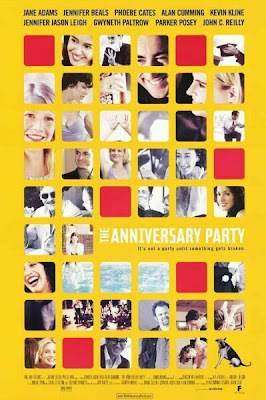 The Anniversary Party is one of my favorite movies. I have watched it about a hundred times. It's so freakin GOOD! I have been wanting Levi to watch it for over a year now (since before our first date actually), and we finally watched it last night. And again tonight. He loves it too. omg I have never seen it ...but I MUST now! i LOVE this movie...I've never known anyone else who has seen it!